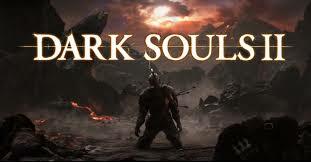 Are you a fan of Dark Souls? Well, Dark Souls 2 just came out the other day and it's already flying off the shelves, having received amazing reviews (such as a 9/10 from Gamespot). And it's well-deserved. You can tell how much time and thought was put into the game, and rightfully so, as the game warrants such. It boasts its typical mysterious environments, larger-than-life monsters, and difficult combat, while also addressing some of the issues people had with the original. 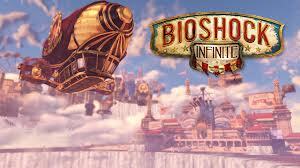 The console versions are out for Xbox 360 and PlayStation 3 (PS3). At a later date, the PC version will be released as well. If it's anything like the original Dark Souls for the PC, then expect community support to become available to help improve the frame rate (FPS) and/or graphics. If you're a gamer, then you definitely should be. 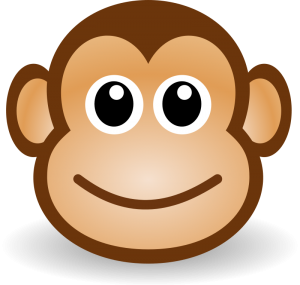 Recently launched, VRMonkey.com will provide a whole variety of news pertaining to the awesomness of virtual reality / VR. It will be an interesting to see how the technology will evolve this year after all the hype. Want 5 Golden Keys for Borderlands 2? Use the following SHiFT codes! The newest Vault Hunter to be released for Borderlands 2? KRIEG the Psycho (obtained via a purchasable DLC)! His action skill has been given the name of Buzz Axe and he's geared towards throwing attacks and melee based combat. Something neat about him is that every single time he kills someone, his health / hp is replenished. Something even more unique? In Fight For Your Life (FFYL) mode, you throw sticks of dynamite / TNT at enemies! That sounds VERY cool and VERY powerful. The release date is in May. So be patient! That's next month, guys! Bloodlust skill tree - Similar to Gaige the Mechromancer, you will accumulate stacks. The higher the stacks, the higher damage output / DPS you produce. I'm not a fan of this type of skill, personally. Mania skill tree - Apparently, this tree lets you boost your melee attacks. From the sound of it, you do more damage when you are hurt (and your teammates can hurt you to boost your damage) so it may be worth doing this tree if you play coop with anyone or are in a big party where you can have assistance. Hellborn skill tree - All I know is that this gives you a lot of elemental abilities (such as lighting enemies on fire, electrocuting them, causing corrosion, etc). This character costs $10 to get on PC (Steam / Origin), Xbox, and PlayStation 3 (PS3).